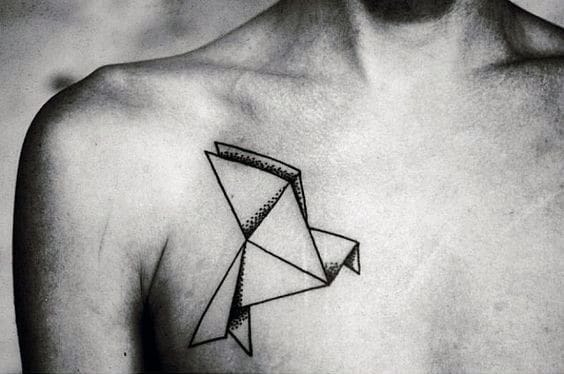 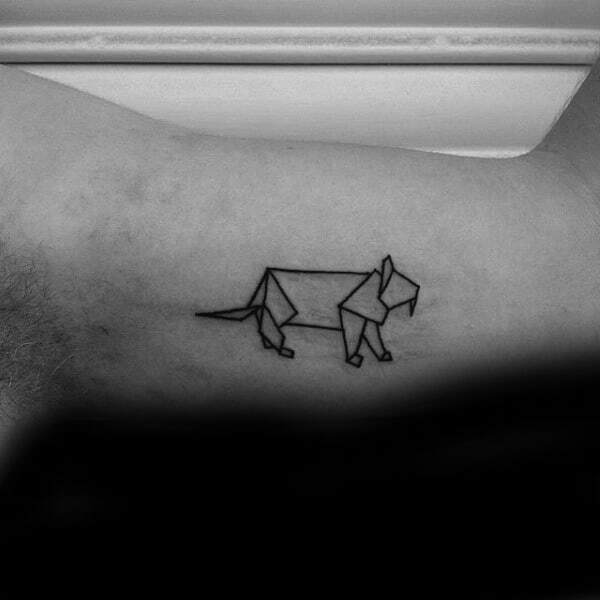 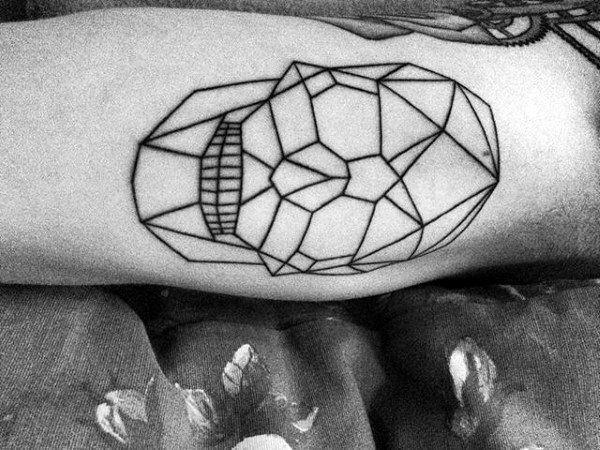 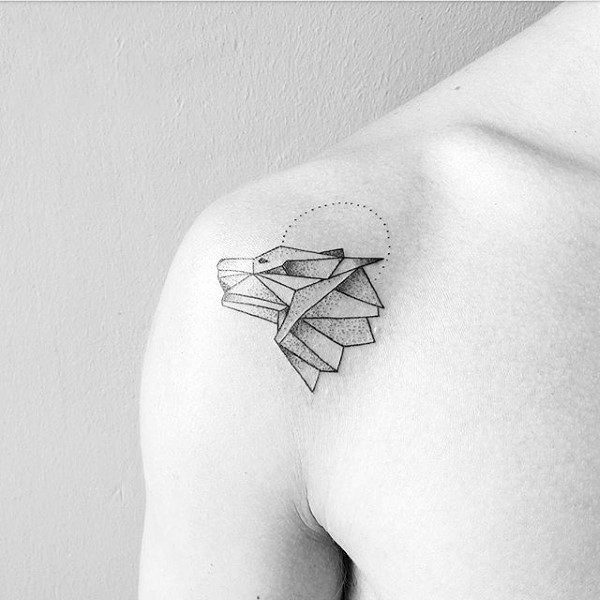 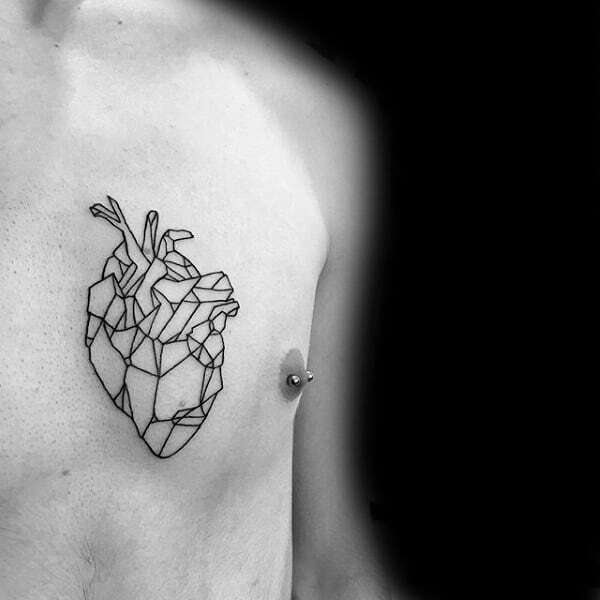 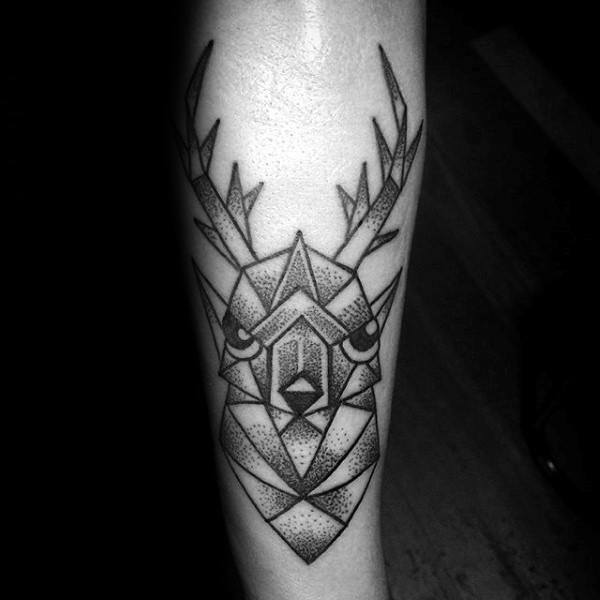 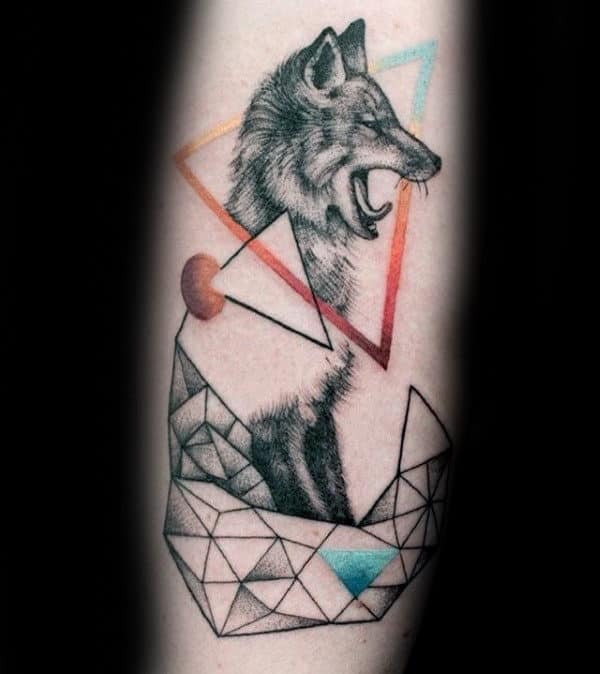 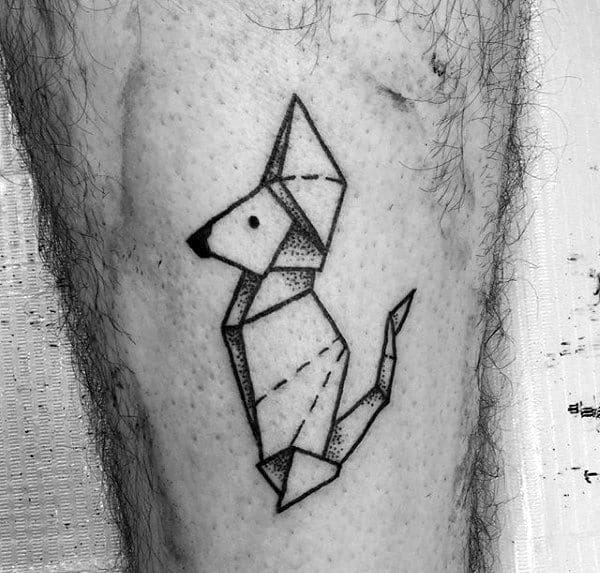 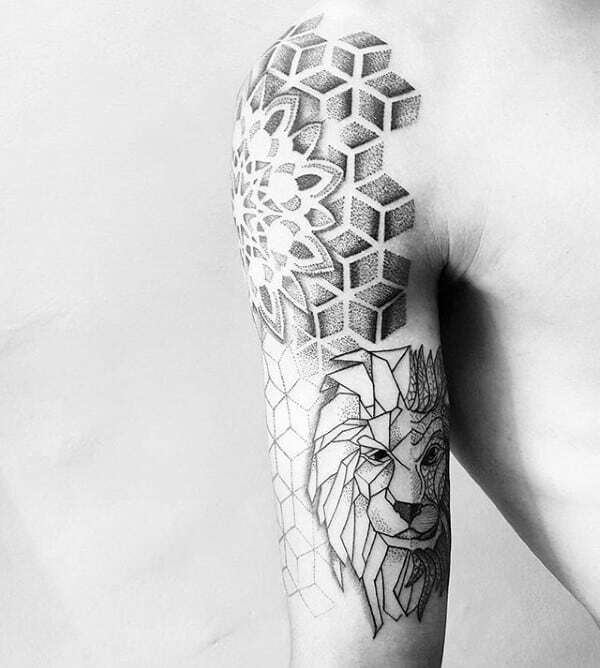 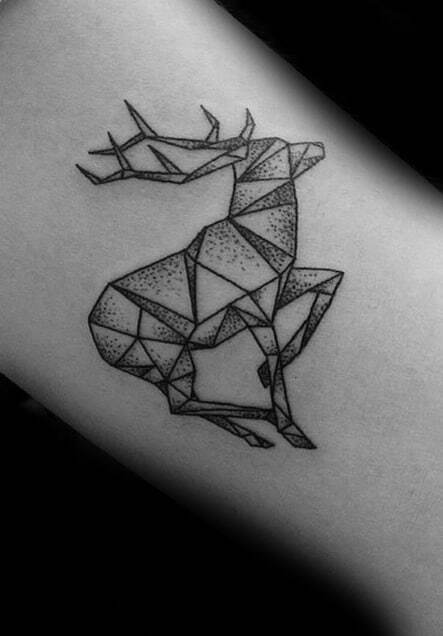 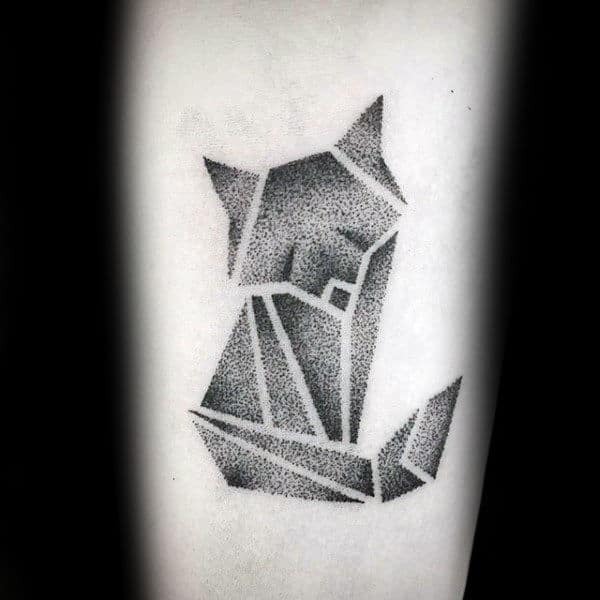 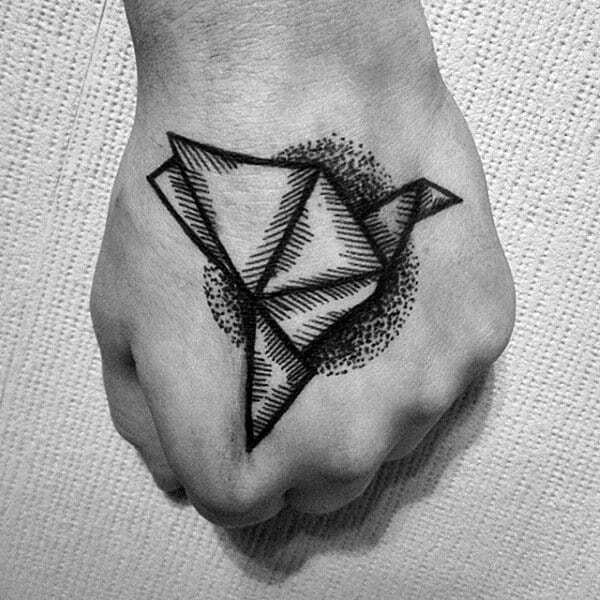 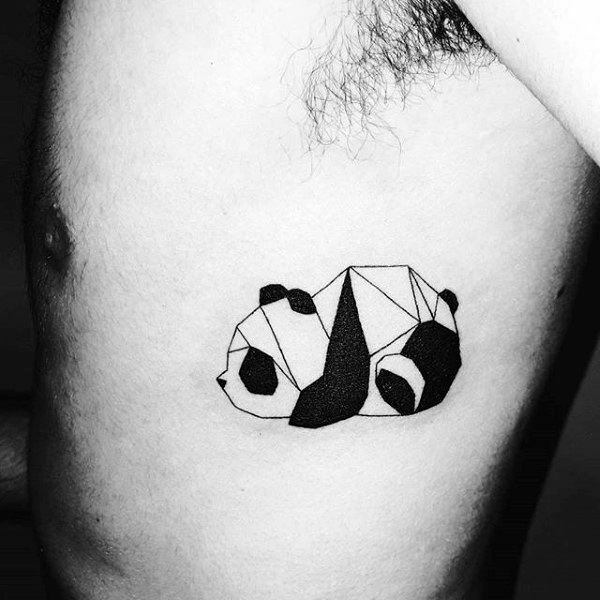 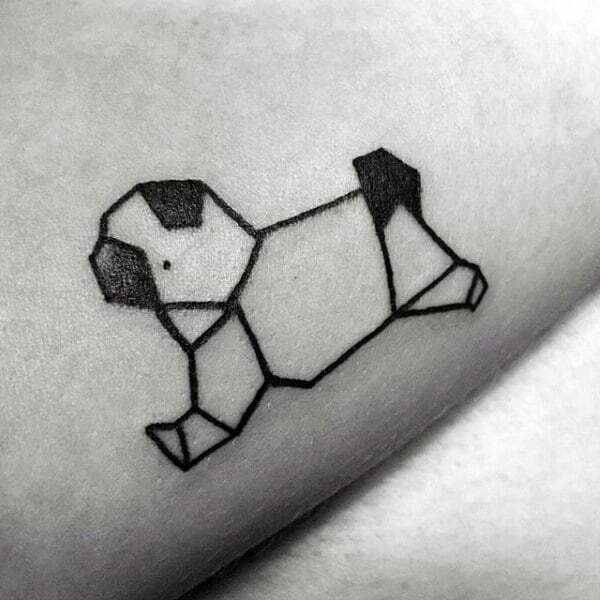 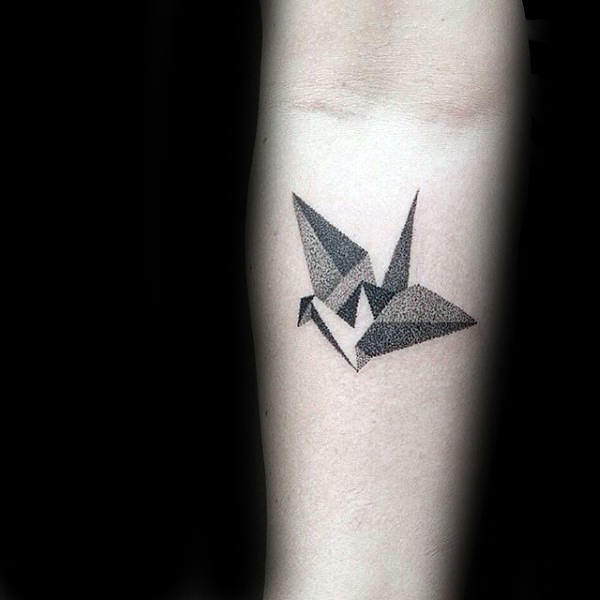 Origami tattoos offer revitalized charm to any array of ink. 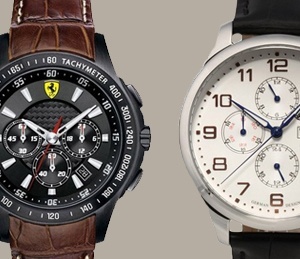 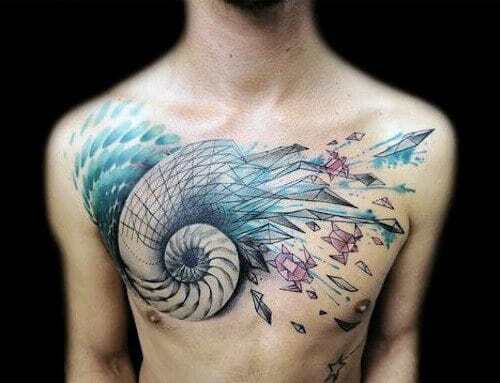 These Asian masterpieces are supremely ravishing and fantastically down-to-earth. 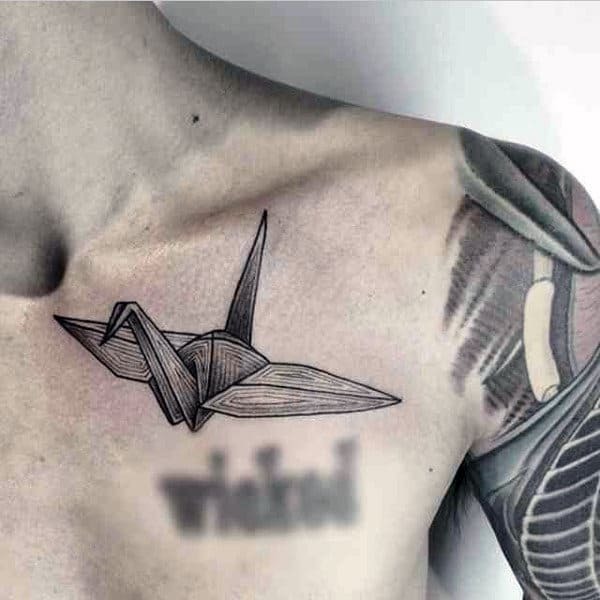 The in-depth art of folding paper is a huge cultural export from Japan that has garnered appreciation in almost every single country. 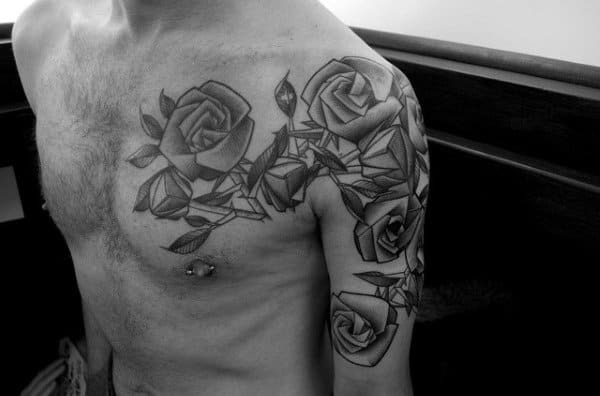 There are hundreds of different creations in the ancient art-form, and the chic magic is finally translating to ink. 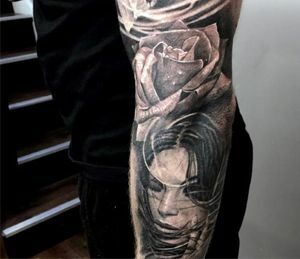 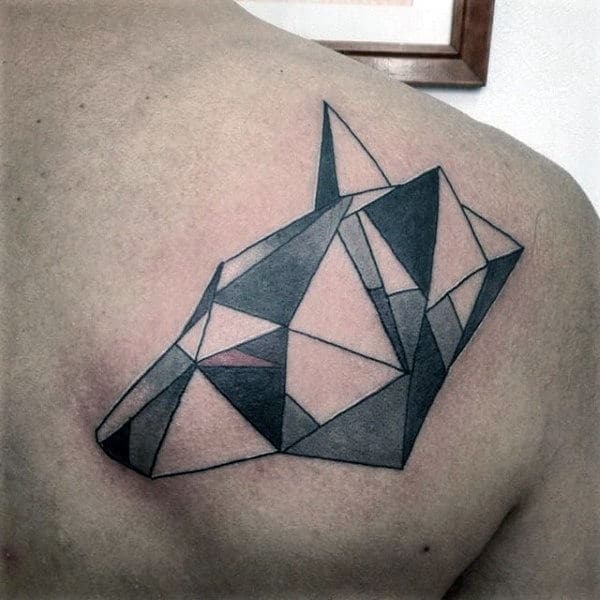 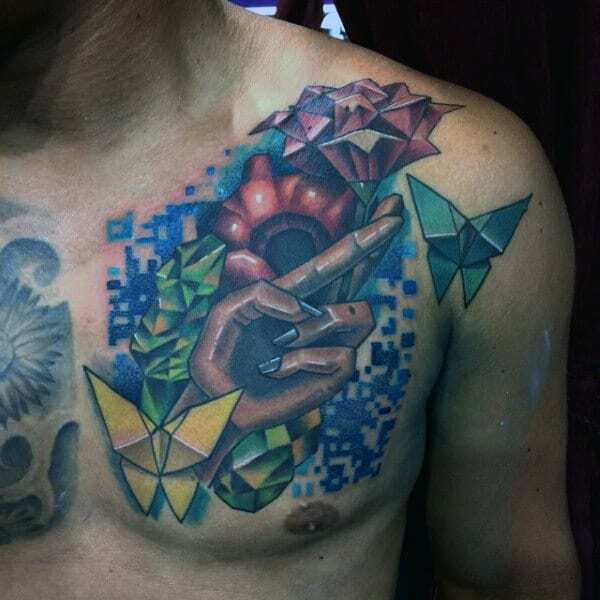 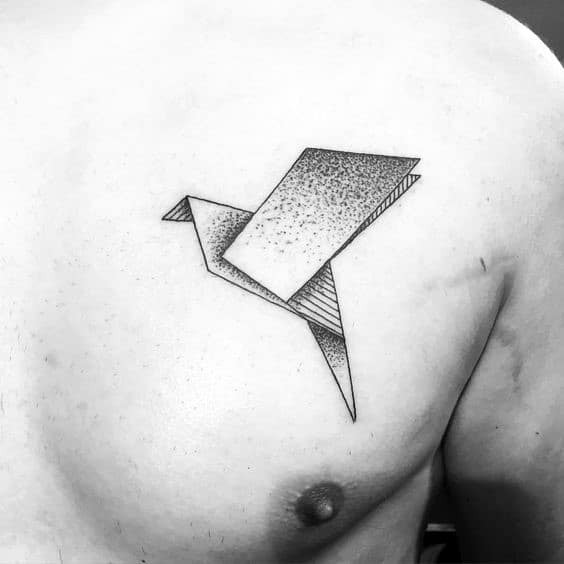 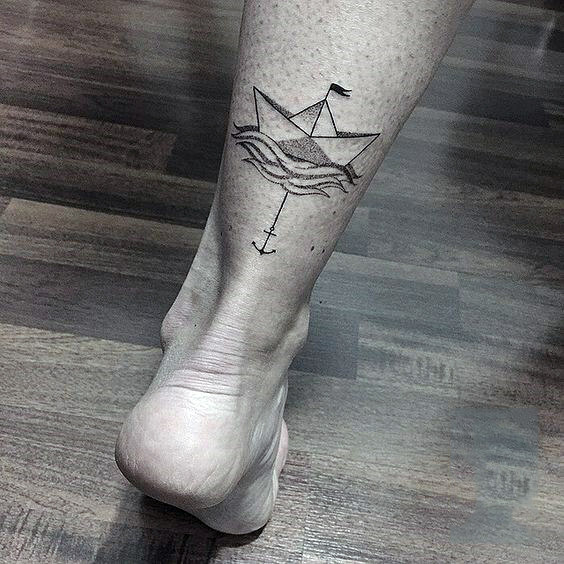 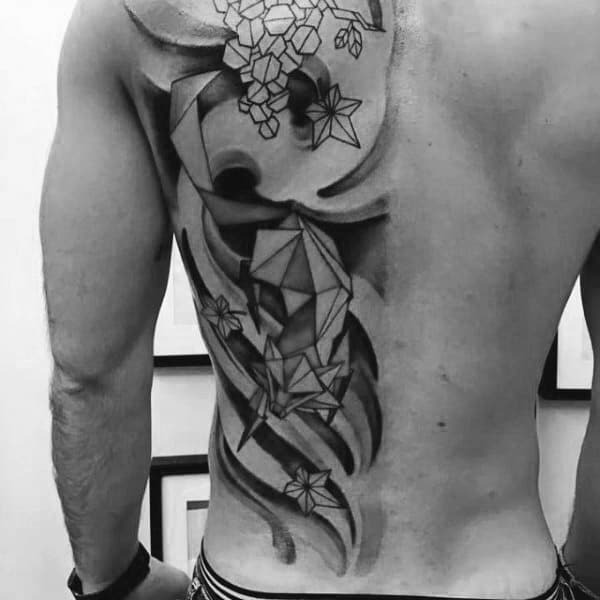 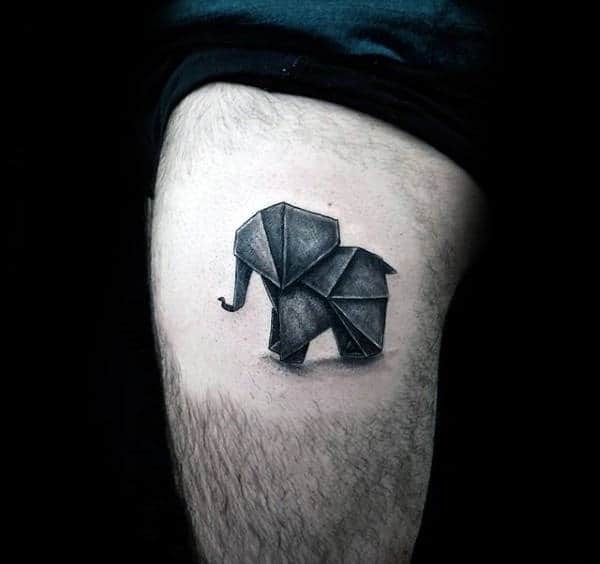 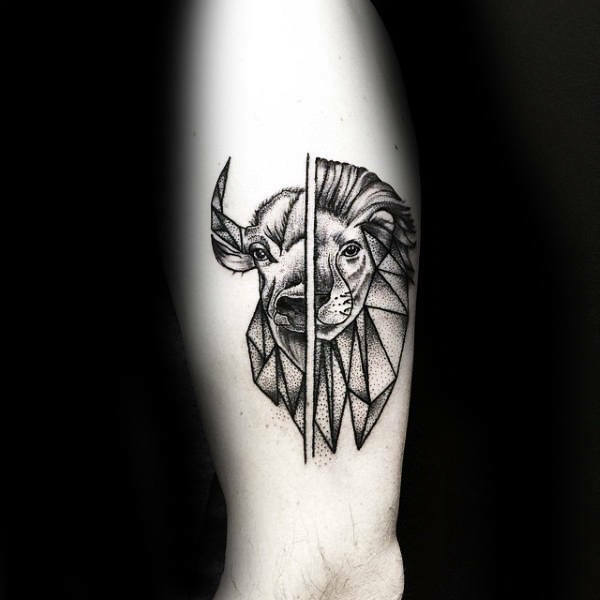 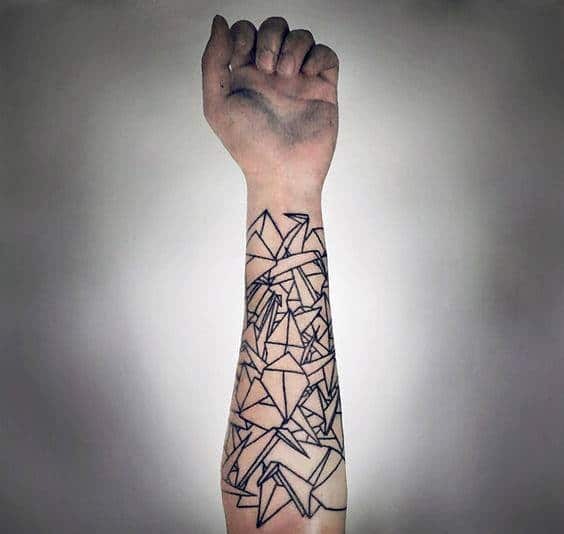 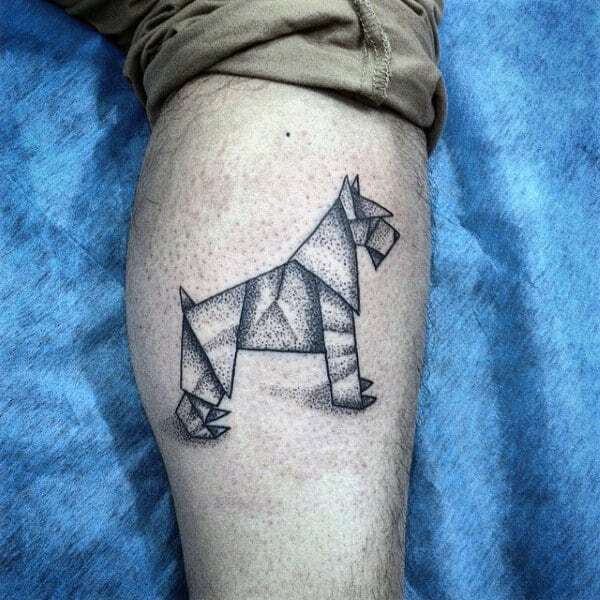 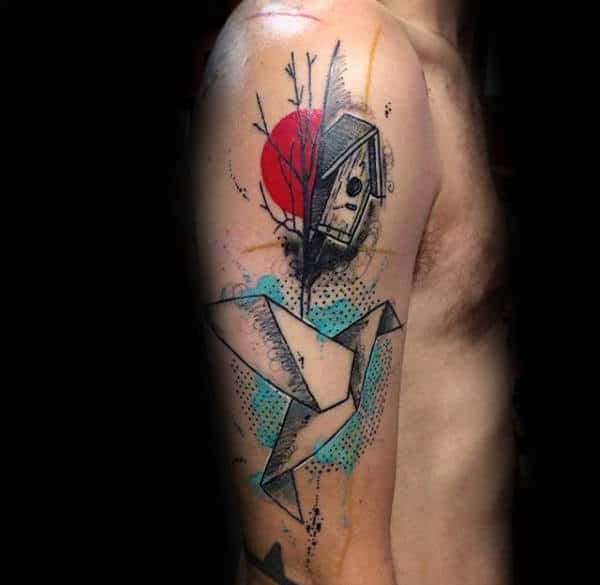 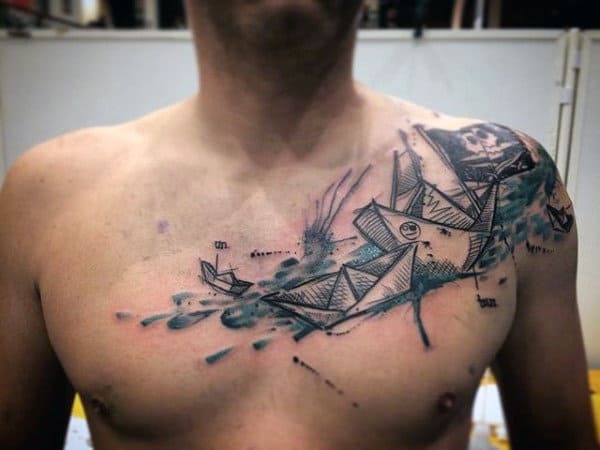 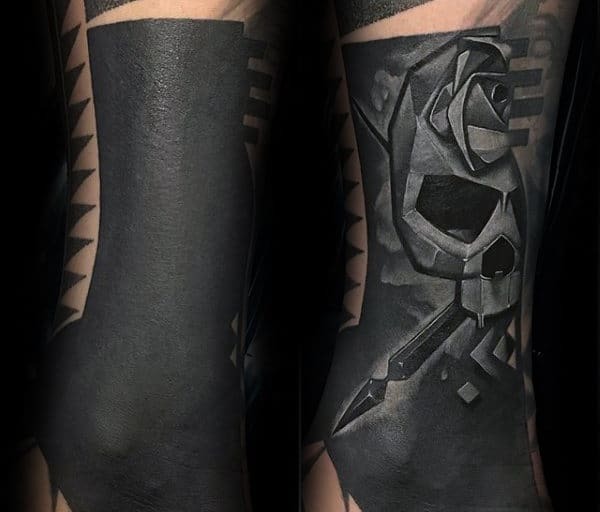 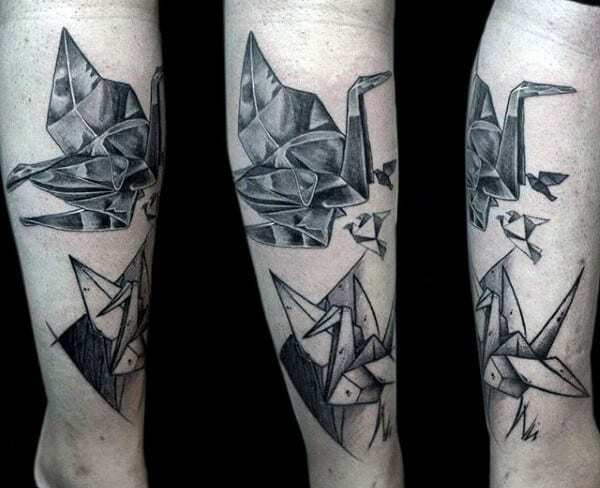 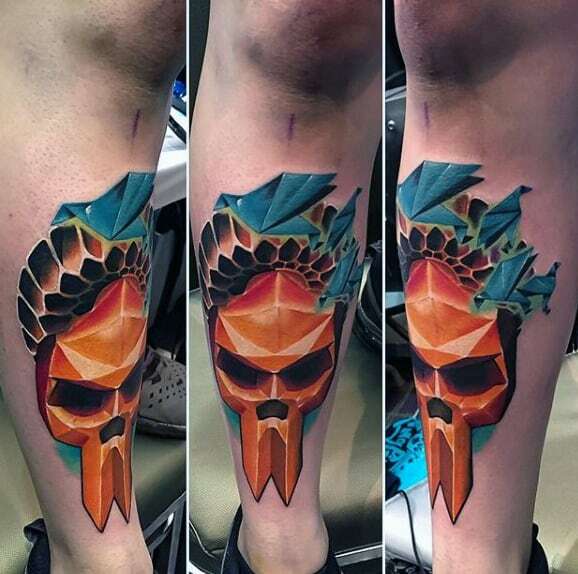 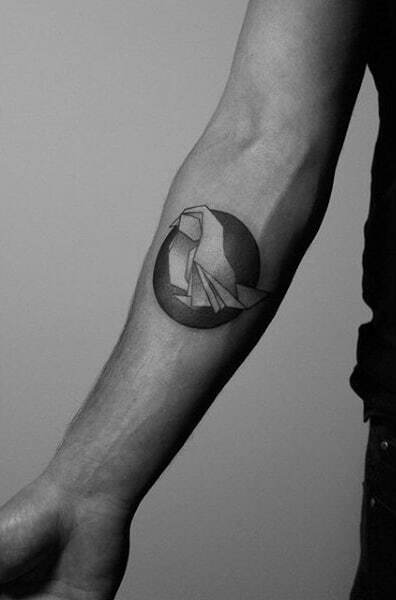 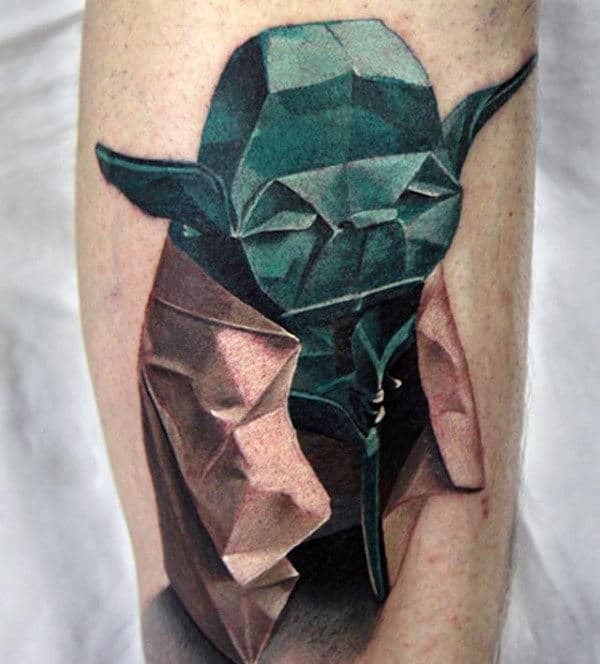 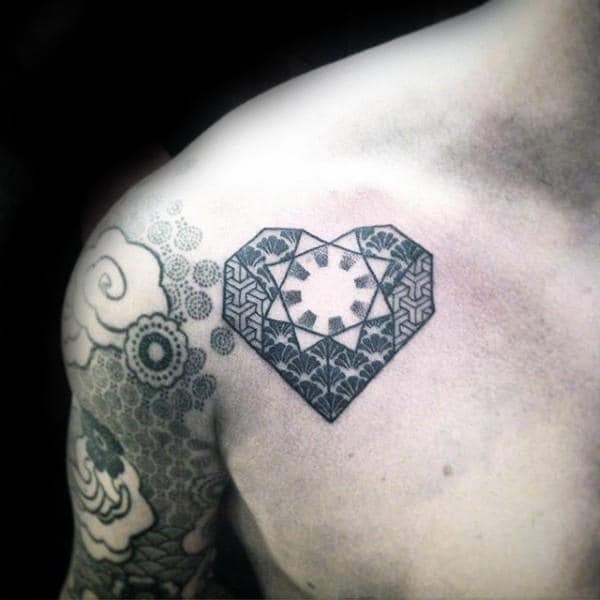 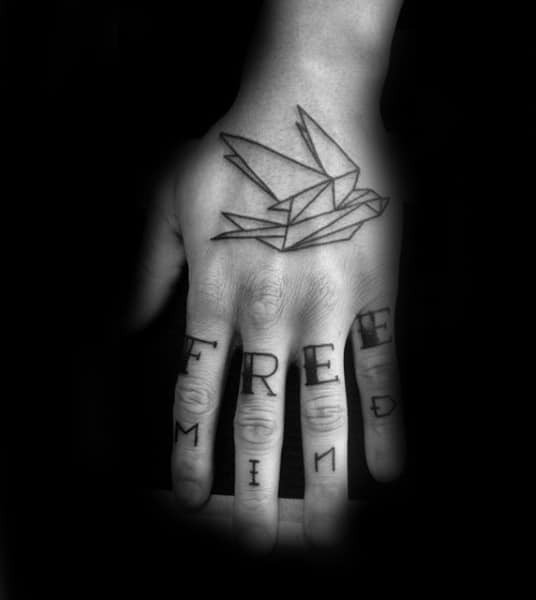 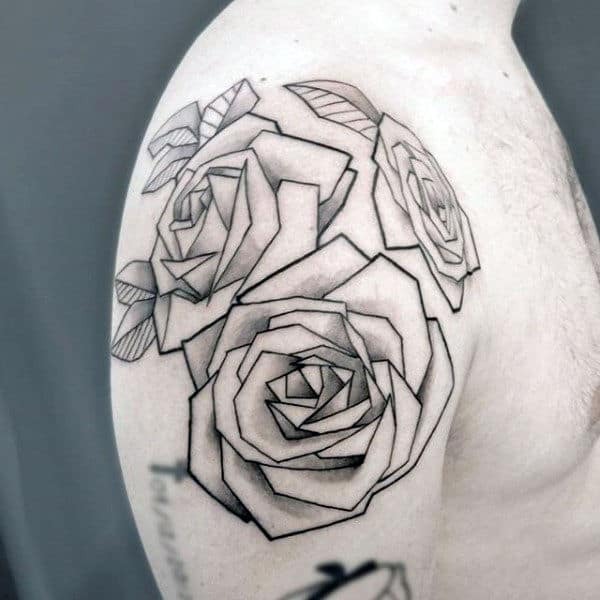 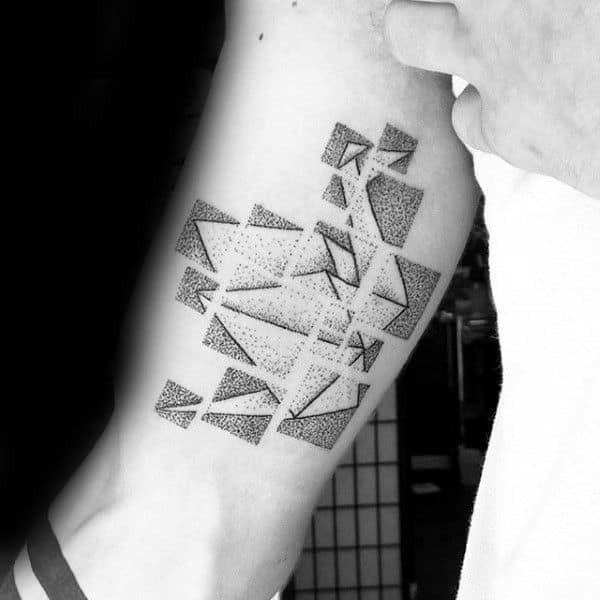 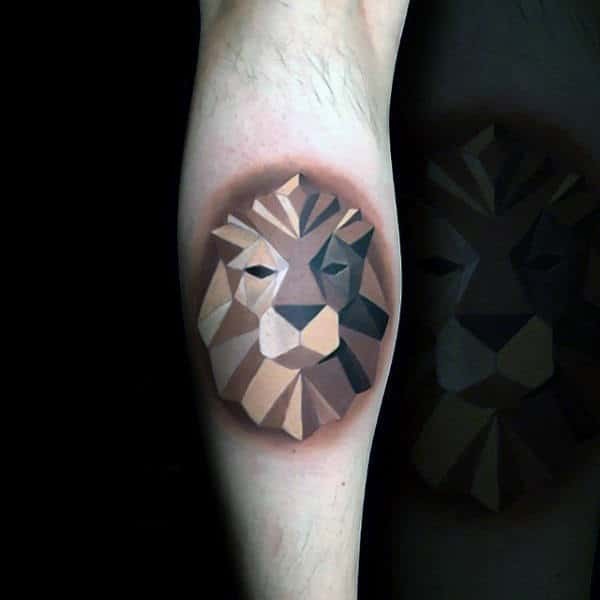 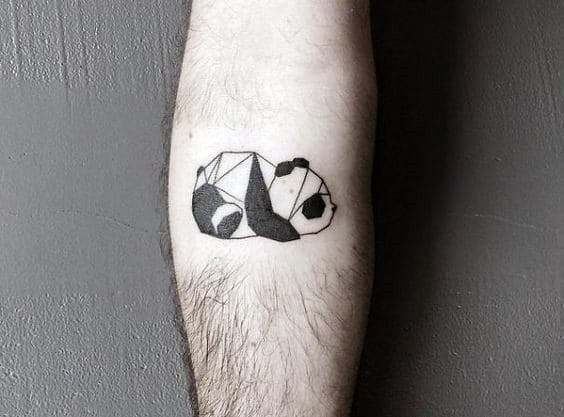 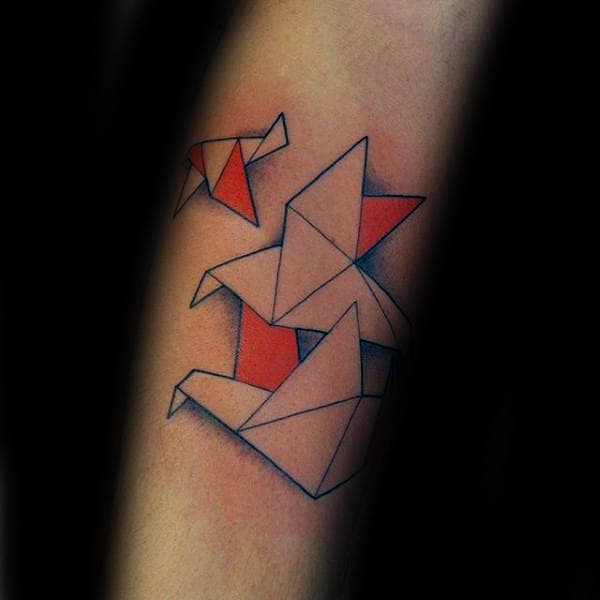 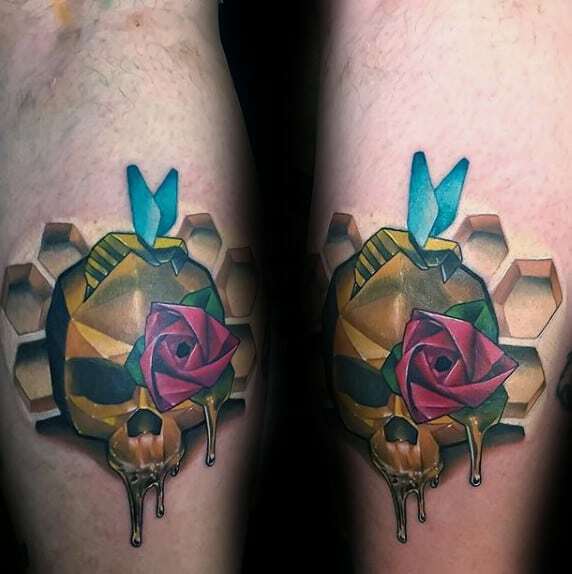 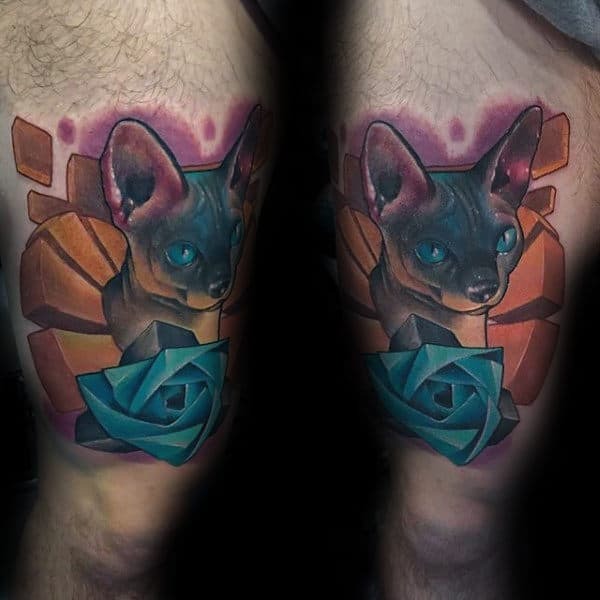 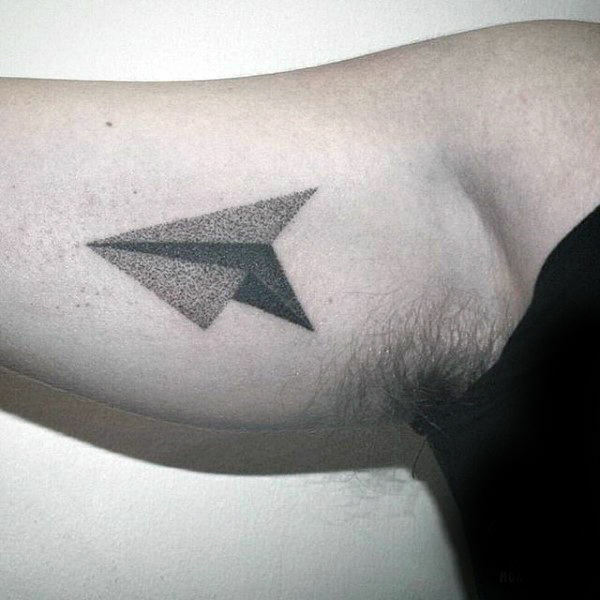 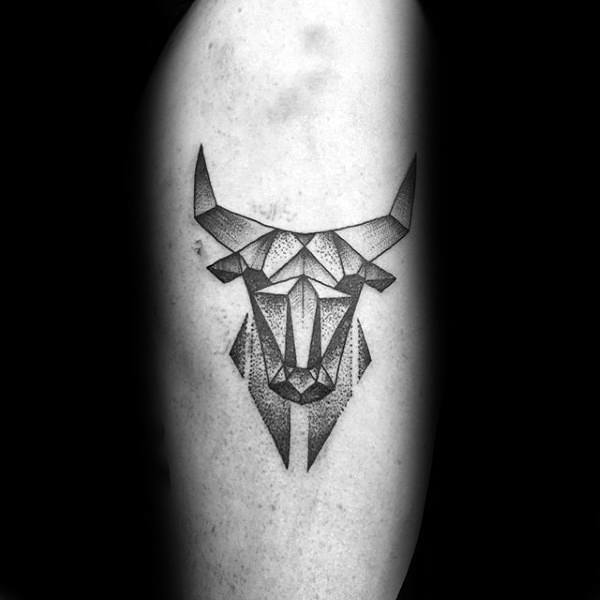 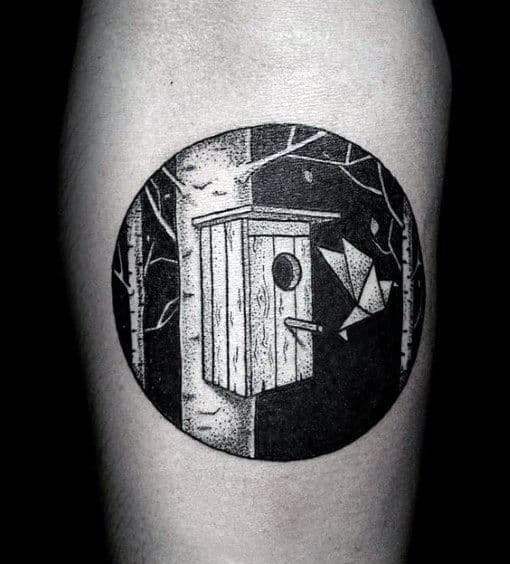 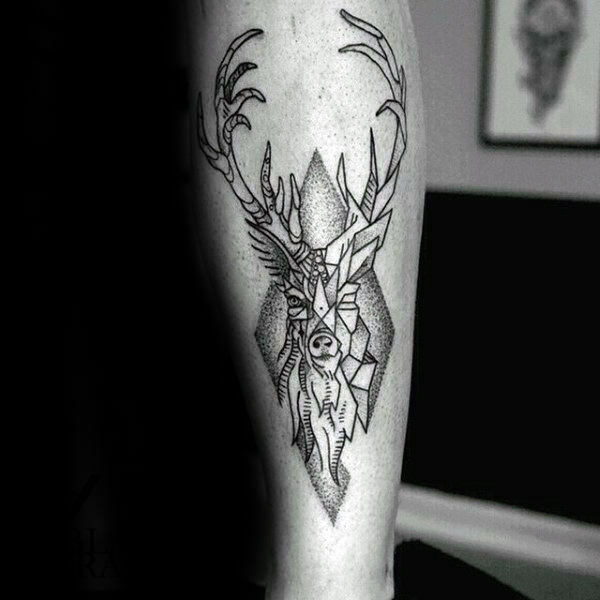 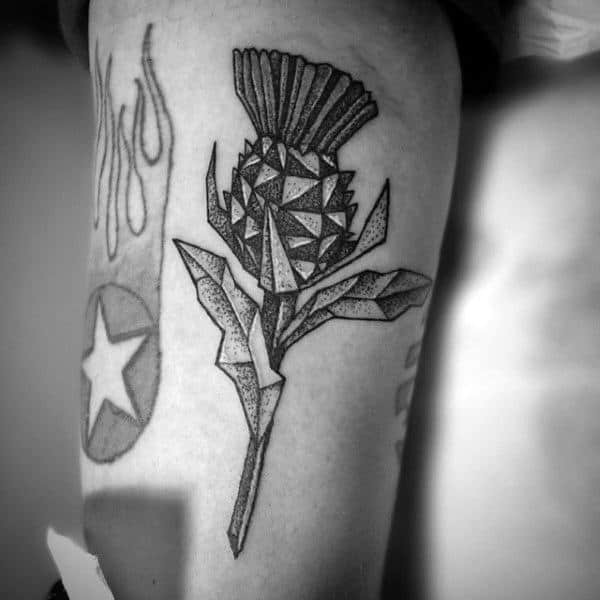 There is ample difficulty associated with the practice origami, so a tattoo of your favorite folded icon will represent true mastery over the challenging field. 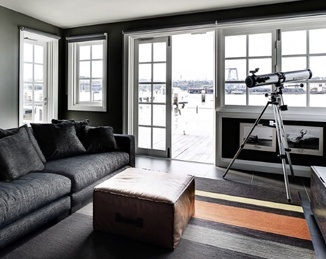 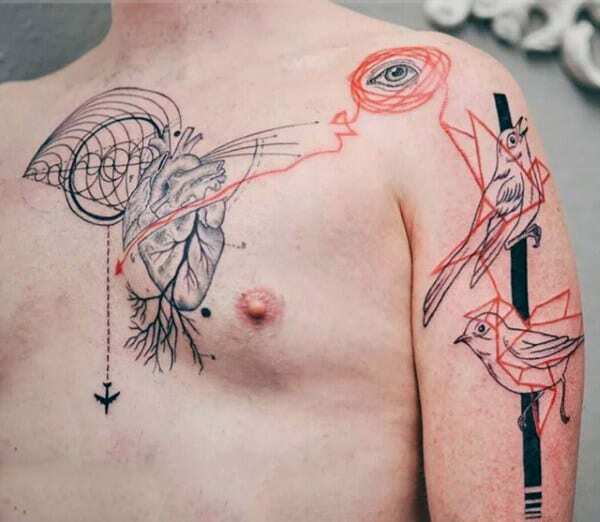 Specific instructions can also be inked as a step-by-step diagram. 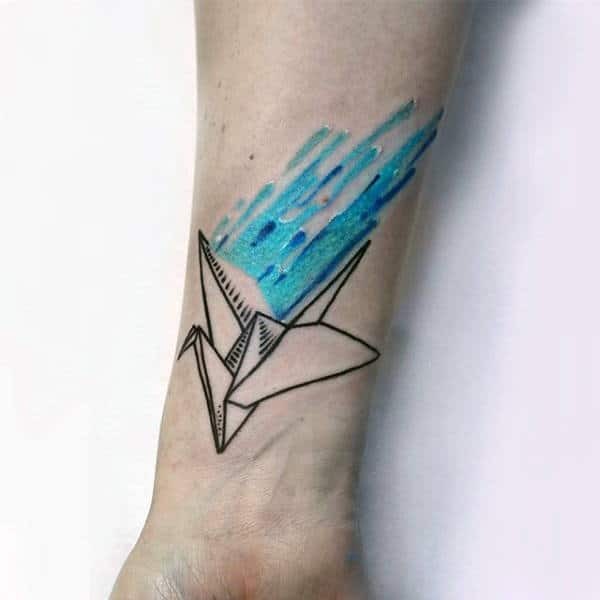 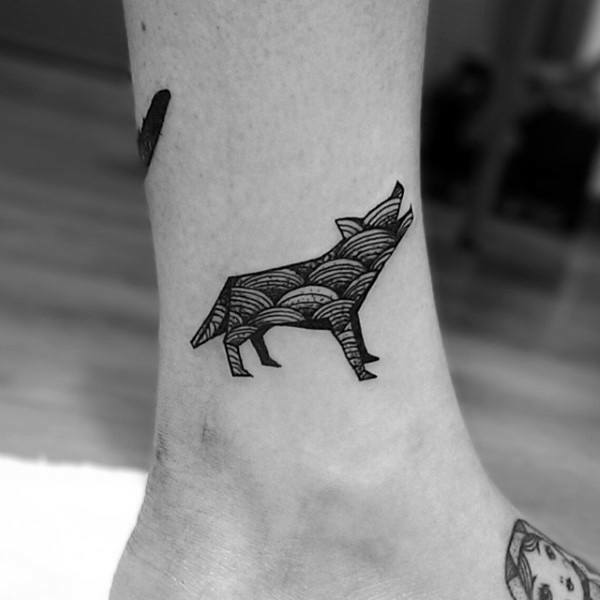 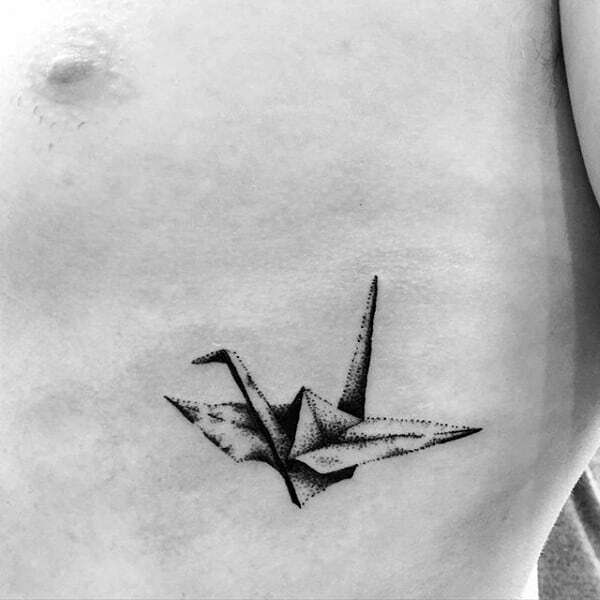 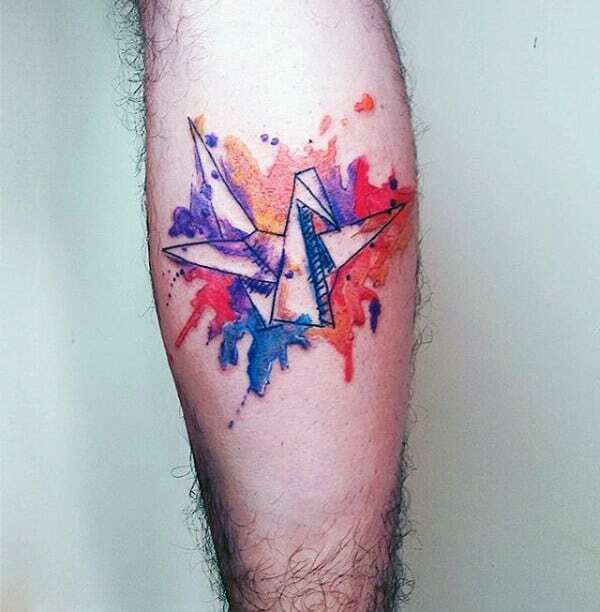 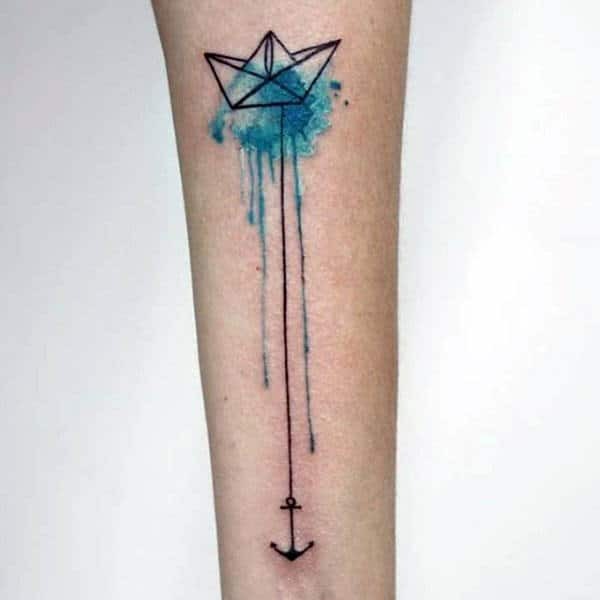 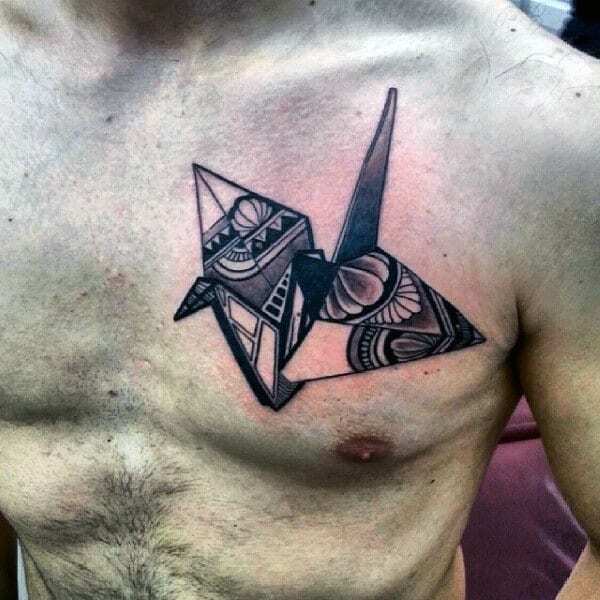 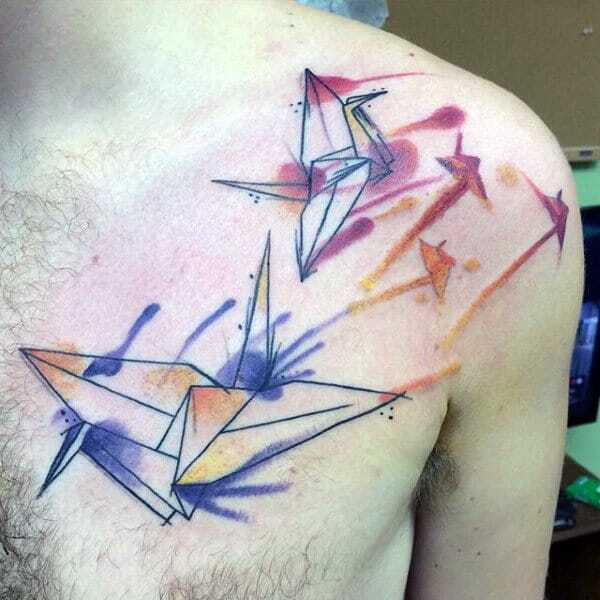 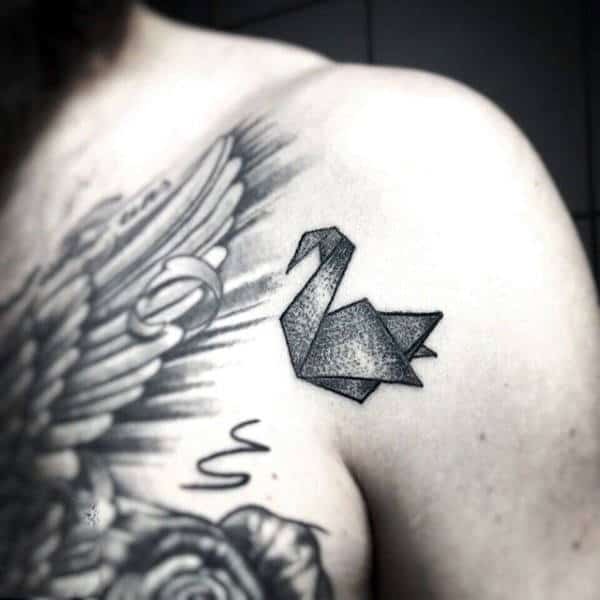 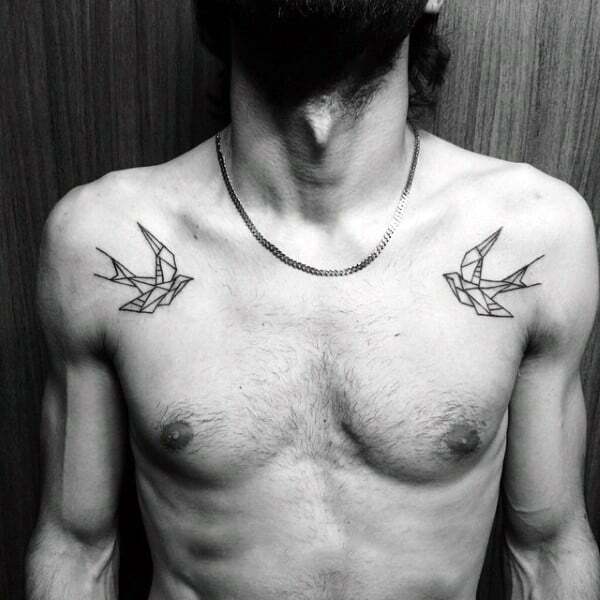 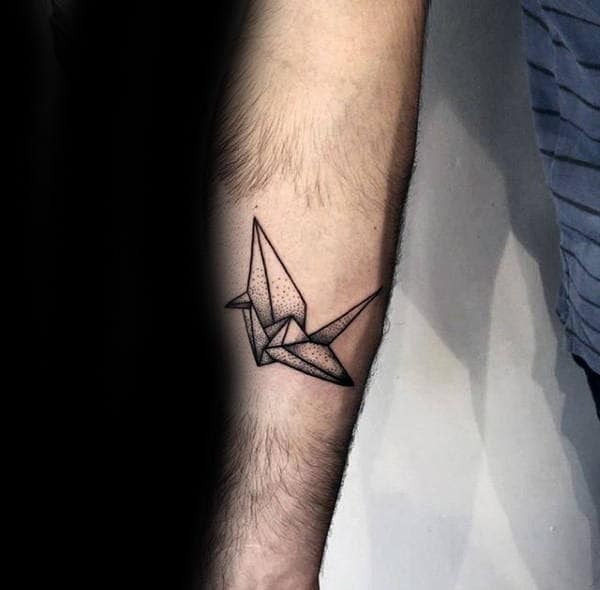 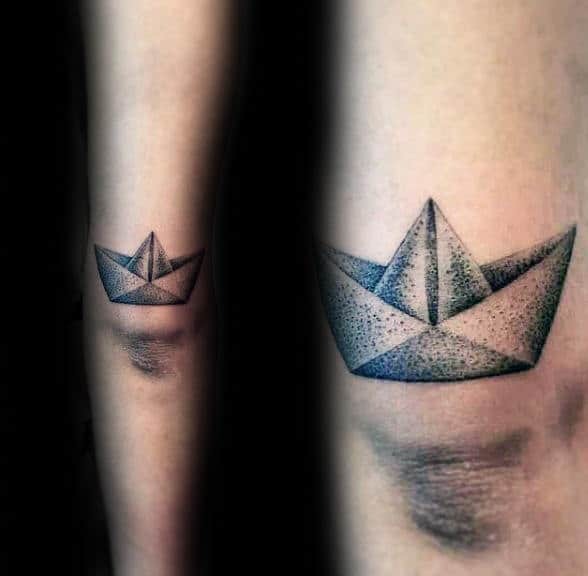 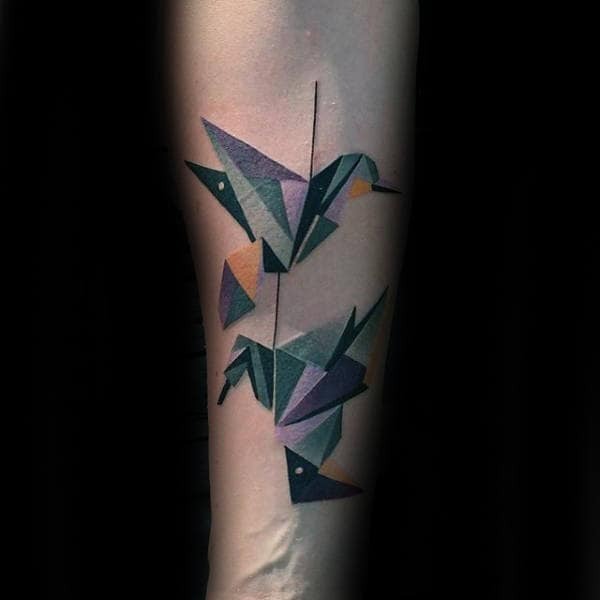 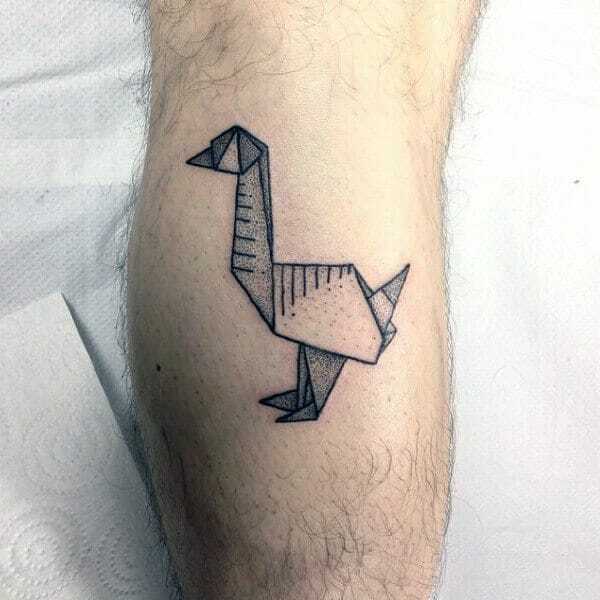 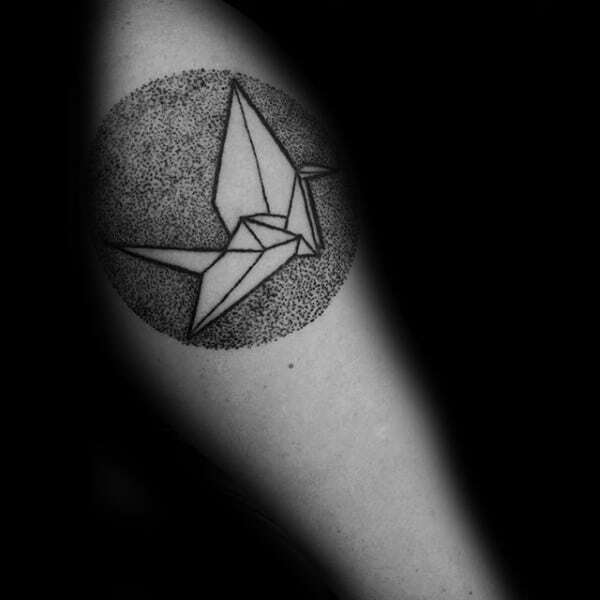 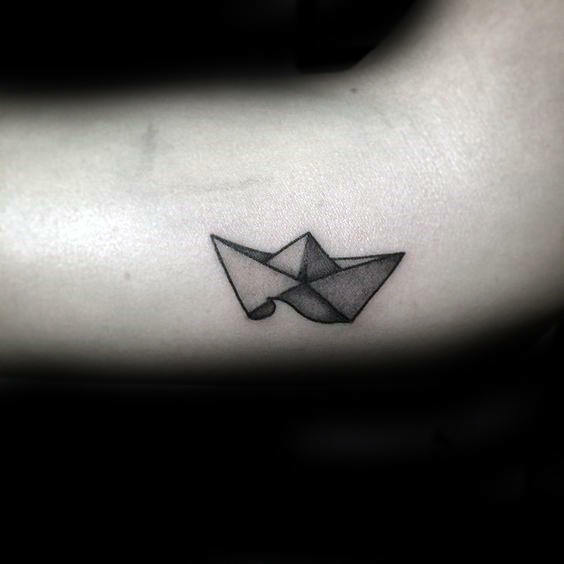 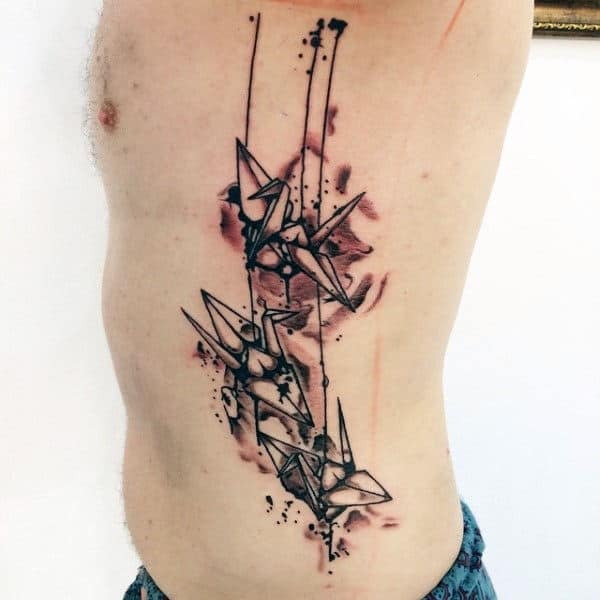 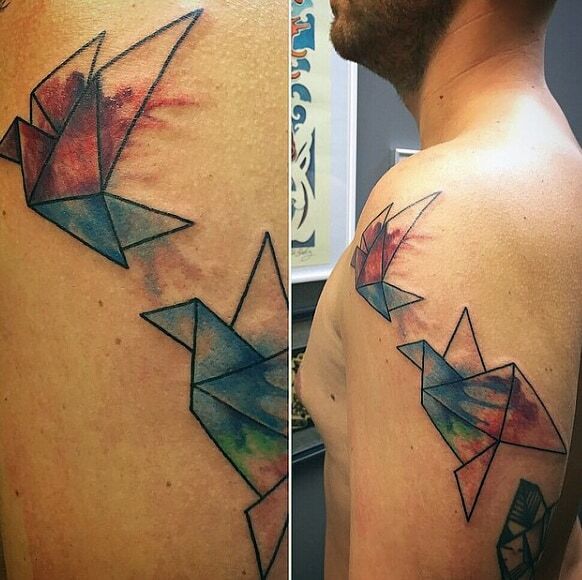 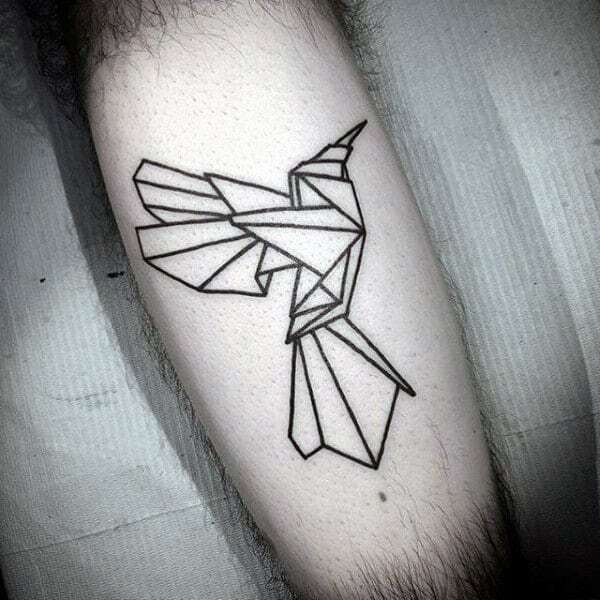 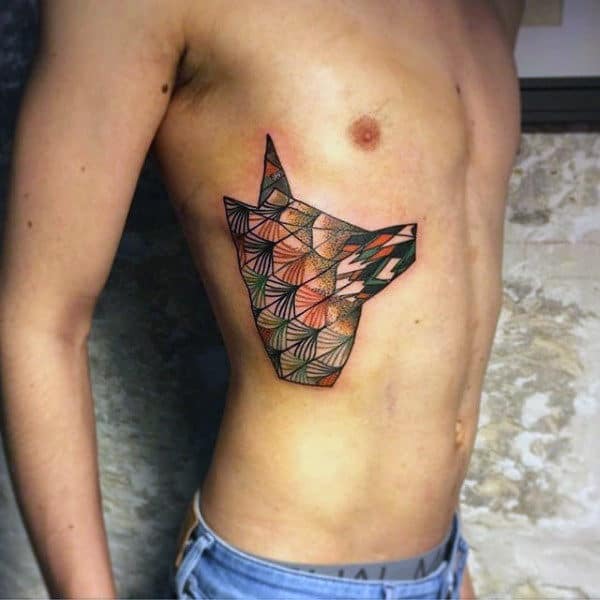 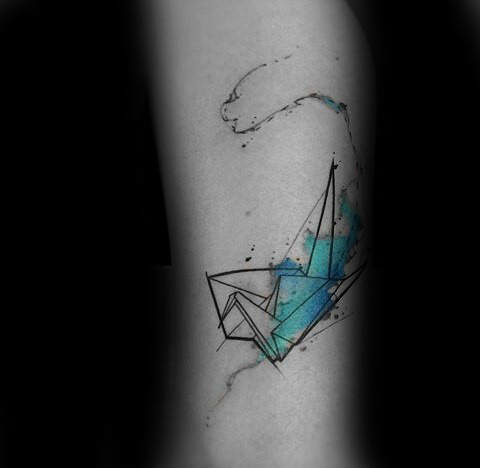 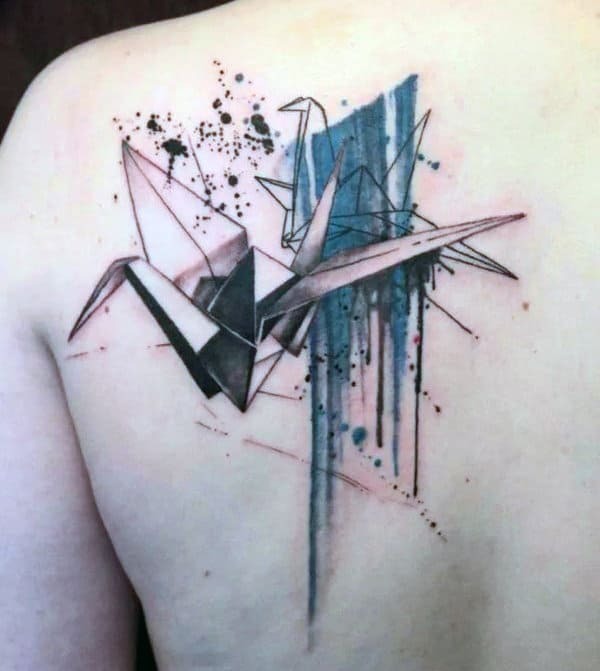 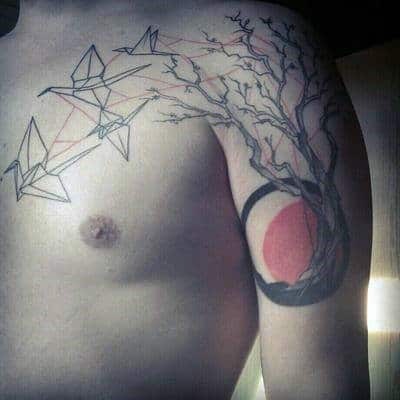 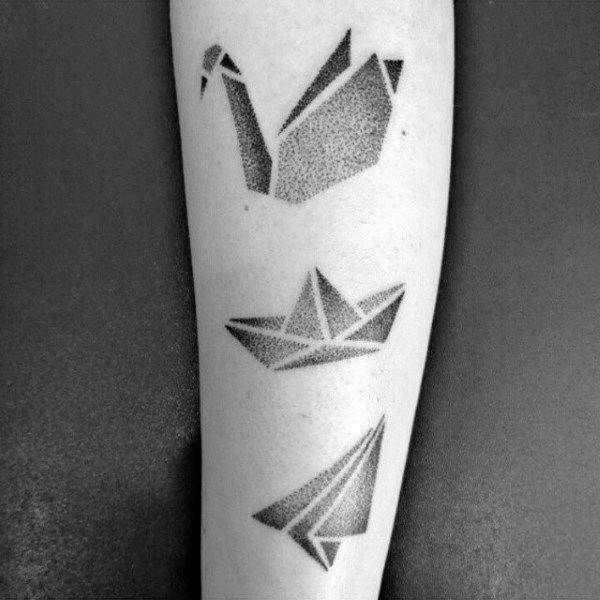 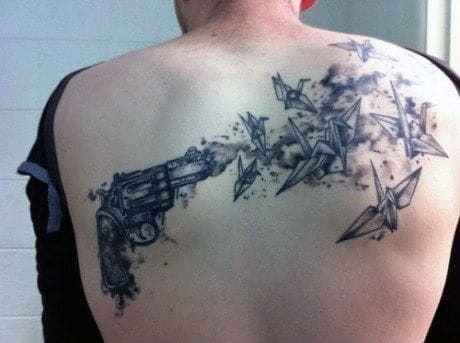 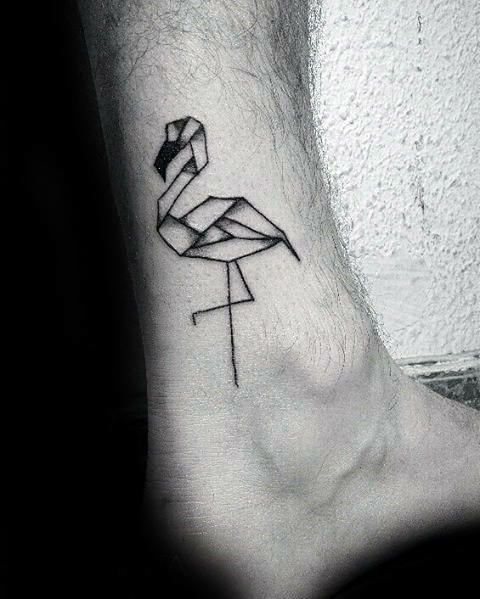 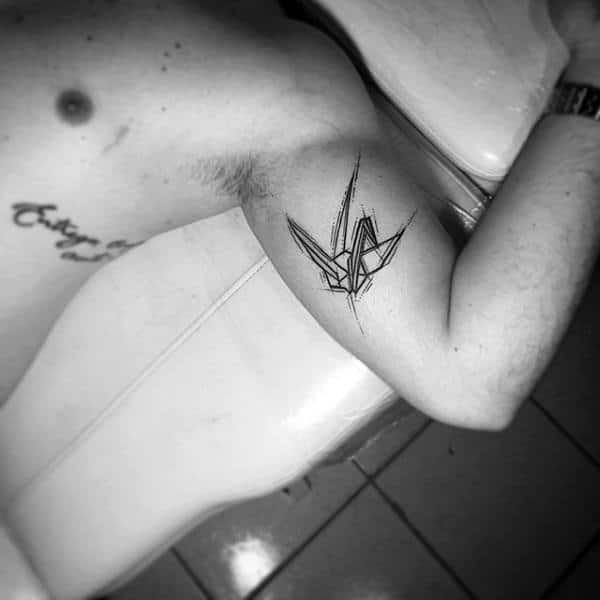 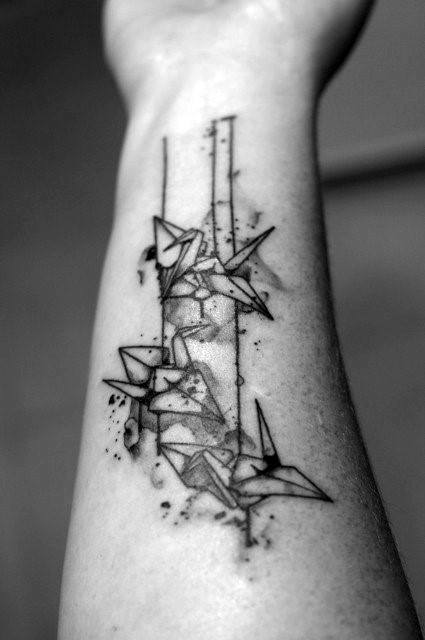 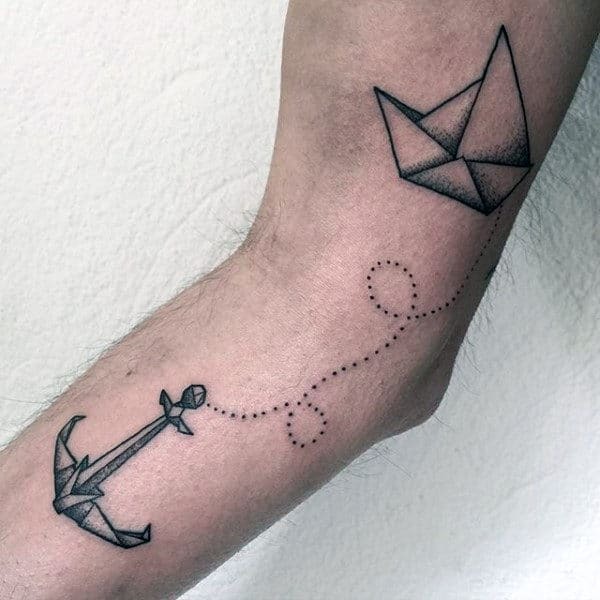 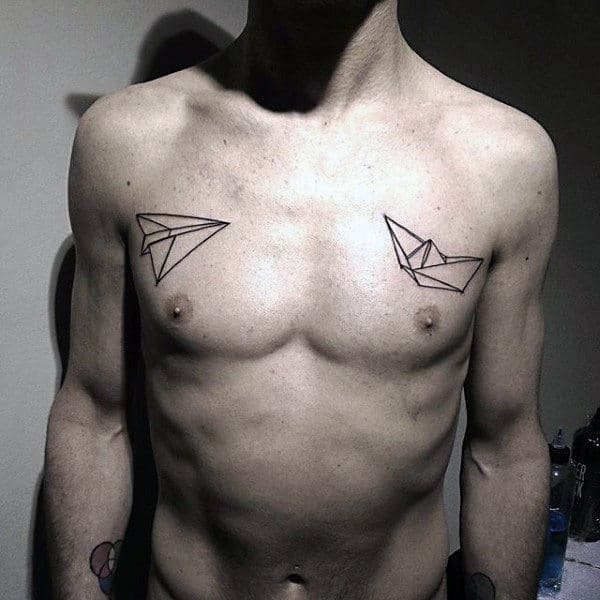 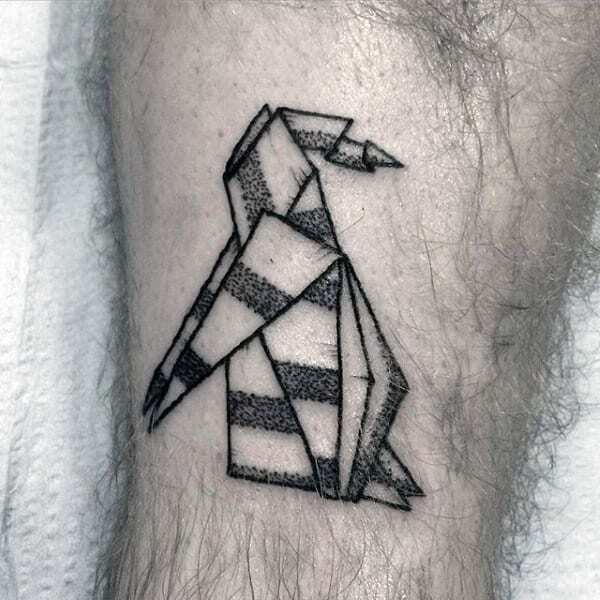 Cranes are the most widely favored incarnation of origami tattoos, but they are far from being the only option available. 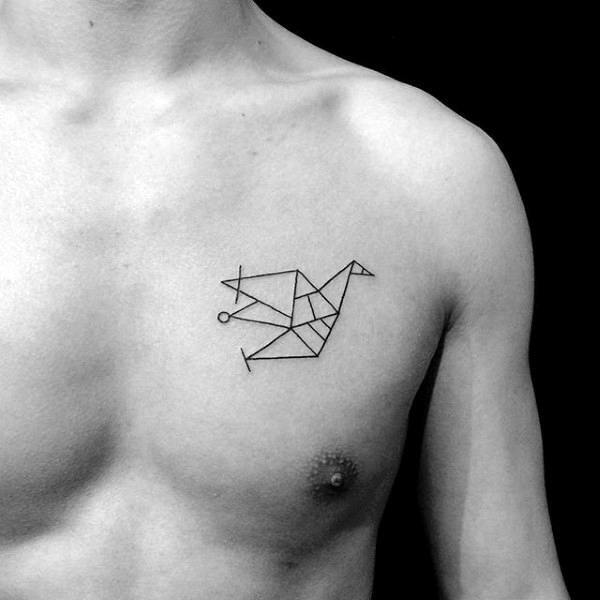 While they are definitely unsurpassed in their distinctness, other options carry more visceral magnetism. 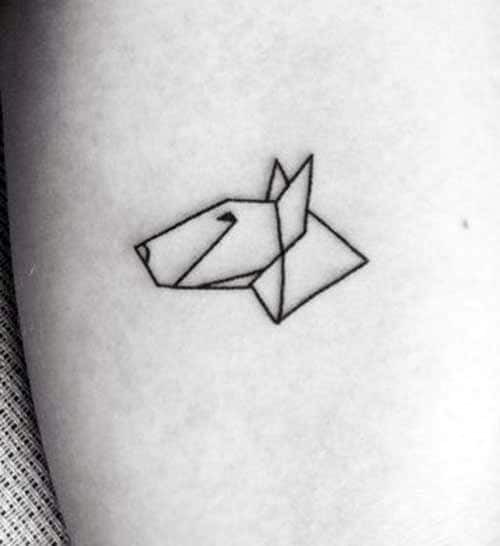 If you can conceive an animal, then it probably has been imagined as origami at one point or another, so feel free to think outside of the box!